Chino Valley Family Dental would like to welcome you to your new dental home! Here at our relaxed office, we emphasize a stress-free dental experience for patients of all ages. We offer friendly service, patient comforts and exceptional care for a soothing dental visit. We want to get to know you! Our patients receive personalized treatment and care that fits their needs. Dr. Randall and his team love providing their patients with a range of dental services. We take the time to listen. You can choose which treatment plan best meets your needs. Whether you need a simple procedure or a larger treatment, we will strive to give you and your loved ones smiles you can be proud to share. 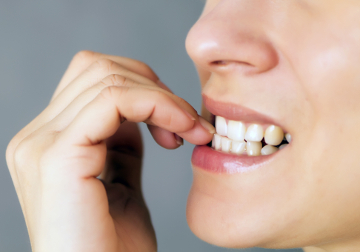 Does the thought of a certain dental procedure make you feel anxious? Sedation dentistry can help you relax during any appointment. Soothe your cares away and enjoy your visit. Ask us about our sedation options and how sedation can benefit you today! If you’re missing out on a full and complete smile, dental implants are an impressive solution. You won’t believe how natural dental implants function, look, and feel. You deserve to be able to chew your favorite foods and to feel confident in the appearance of your smile. 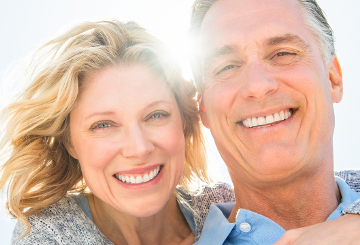 Dental implants at Chino Valley Family Dental are a great way to restore your missing teeth. Doesn’t everyone want an eye-catching smile? Invisalign is the easiest and most comfortable way to straighten your teeth. These invisible aligners are convenient to wear and clean, and no one will even notice that you’re wearing orthodontics. These fast-acting braces will quickly give you a flawless smile. Dr. Randall and his team are excited to work with you. Feel free to browse our website to learn more about our state-of-the-art dental services and technology. Give us a call today to schedule an appointment for you or a loved one!